And So To Bed is the leading specialist of luxury bedroom furniture with a complete collection of the finest beds, bedroom furniture,mattresses and linen, carefully curated to create a signature look. We believe that handmade tiles have a soul and character that can never be matched by mass production. Each of our tiles is individually crafted with natural pigments by artisan makers. 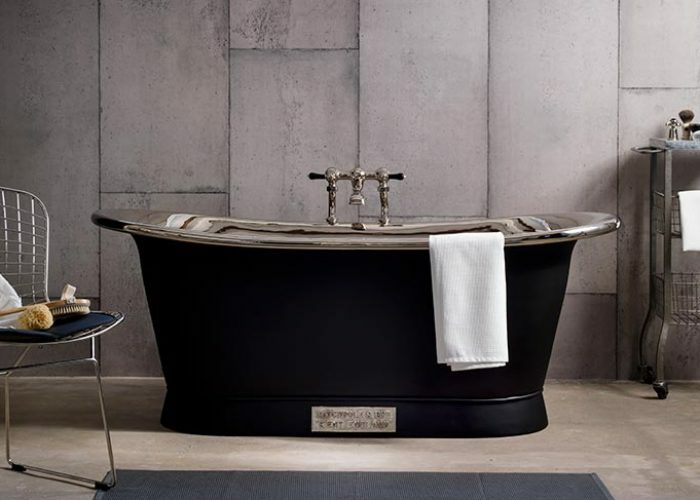 Catchpole and Rye is a British manufacturer of luxury bespoke bathrooms with one of the largest collection of free standing cast iron and copper baths anywhere in the UK. Christopher Wray has been established since 1964 and in this time has created a trusted brand noted throughout not only the UK, but all over the world for innovative and imaginative. Our ranges have been designed to create the most beautiful textures to the highest standards, from luxurious wools to plant fibre floorcoverings such as sisal, jute, seagrass and coir. Award winning Designer of luxury bespoke hand knotted and hand tufted contemporary carpets and rugs. 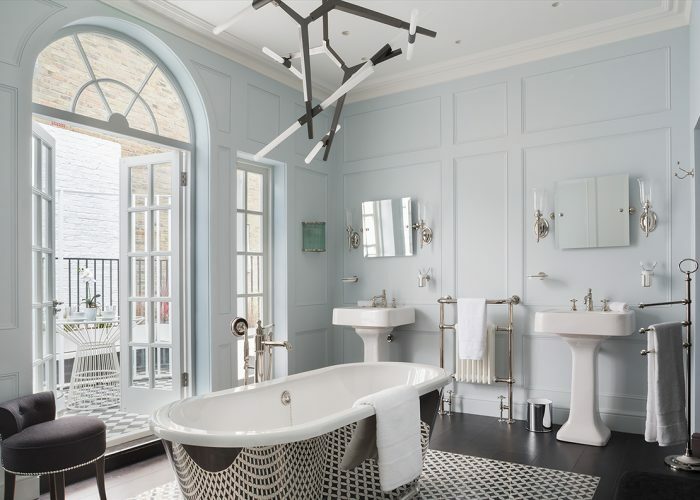 From free-standing cast iron baths to our taps, showers and brassware fittings, we are proud to design classic bathroom products that stand the test of time. 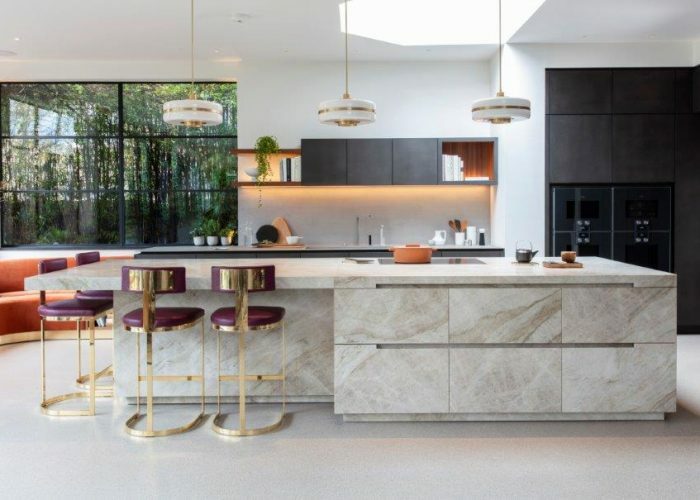 Eggersmann Design brings together two of the best German kitchen and joinery manufacturers, enabling them to deliver exceptionally high end bespoke kitchens and joinery. George Smith has become synonymous with beautifully crafted furniture. 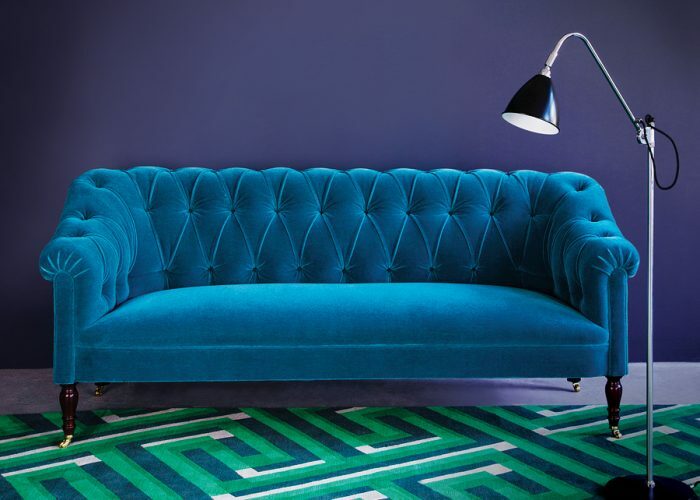 Every sofa, chair, chaise and stool is lovingly made in our workshops in the North of England. Go Modern specialises in contemporary, design-led furniture for the home and garden. 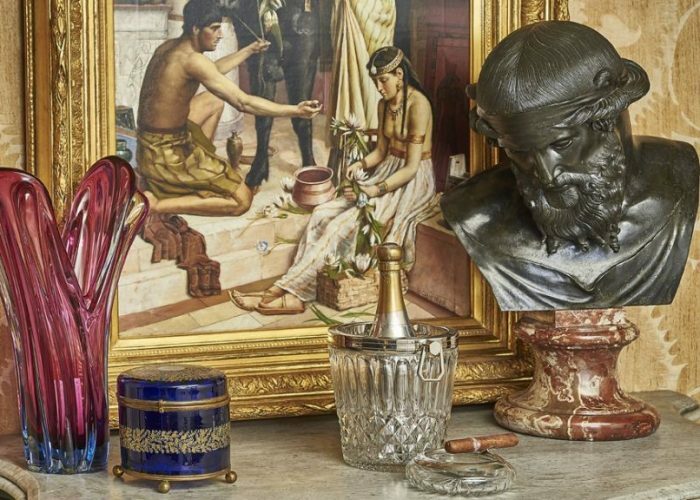 Guinevere is the ultimate resource for stylish antiques and 20th century furniture and accessories. This treasure trove of ideas has furnished the homes of the elite and fashion-conscious since 1963. 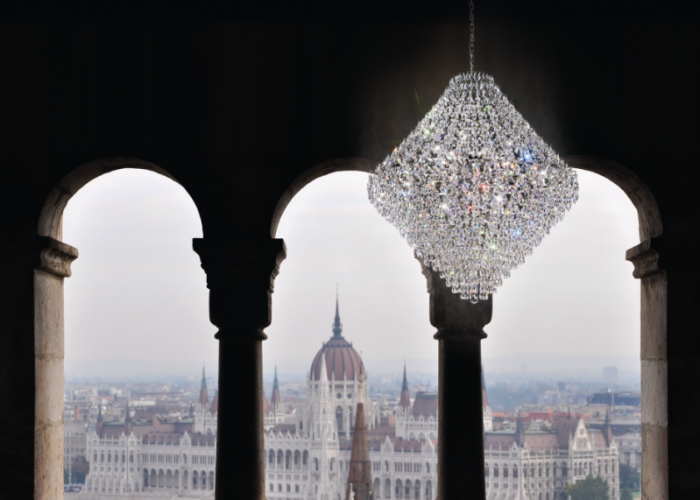 The leading name in discreet lighting, John Cullen offers a complete service for all aspects of interior and exterior lighting for the contemporary, traditional and energy efficient home. 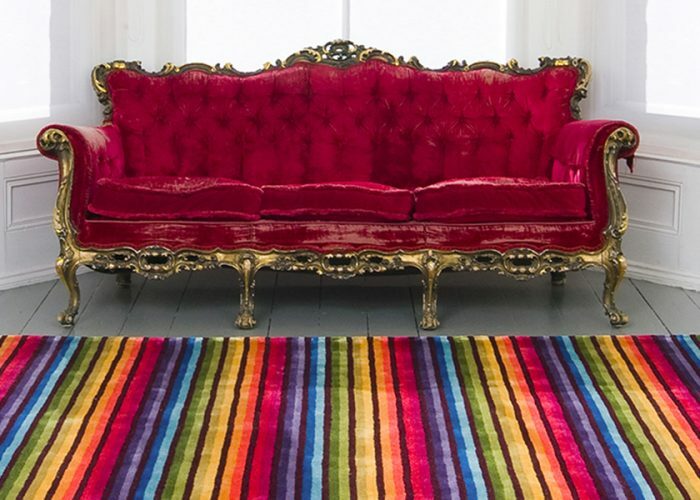 Designers and suppliers of traditional and contemporary luxury bespoke carpets and rugs. 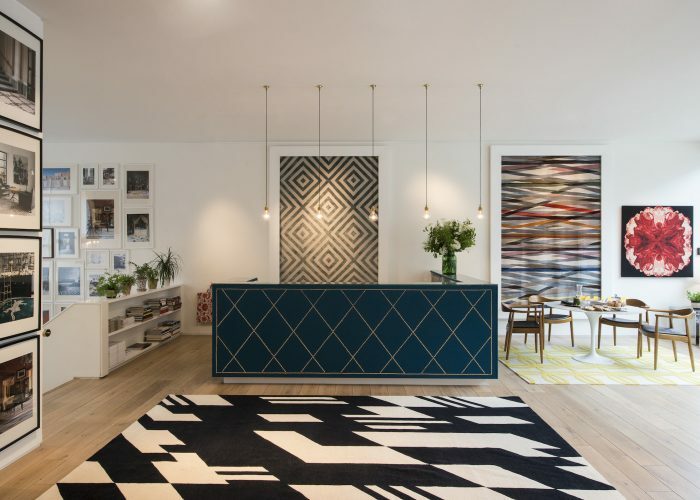 Matthew Wailes specialises in the design, production and installation of the finest hand and machine made carpets and rugs for both residential & commercial applications. 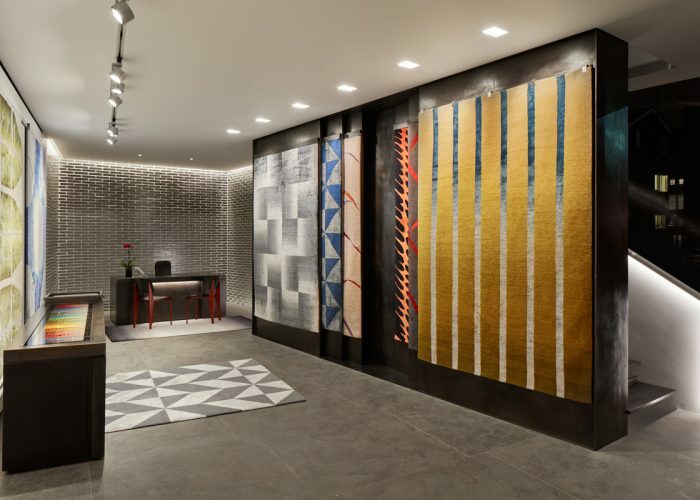 Muraspec is a global leader in the design and production of commercial and high-end wallcoverings. 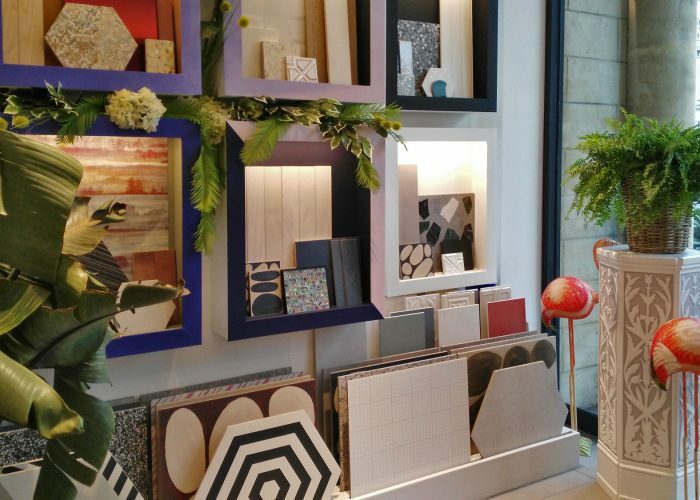 Find Reed Harris Tiles in London and Reading. Our fabulous collection of floor tiles, wall tiles and designer wallpapers and paints, offers the perfect solution for your next interior design project. The Zaha Hadid Architects designed Roca showroom in London opened its doors in October 2011. The showroom incorporates space for the Roca London Gallery, which offers a changing programme of exhibitions, presentations and events. 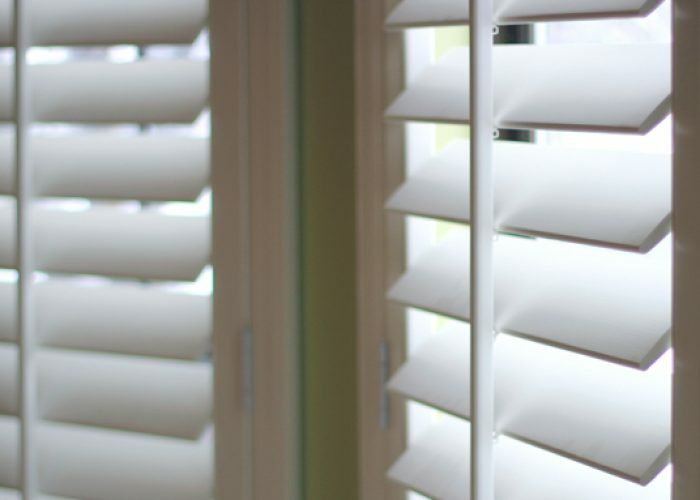 With over 30 years’ experience supplying the finest quality, ethically sourced, made to measure interior window shutters and blinds. The Shutter Shop specialises in a full end to end service. 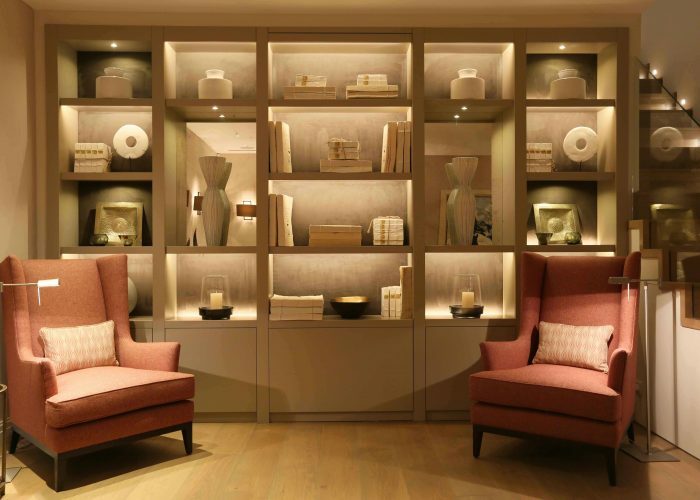 Talisman has long been in the address books of top fashion and interior designers. 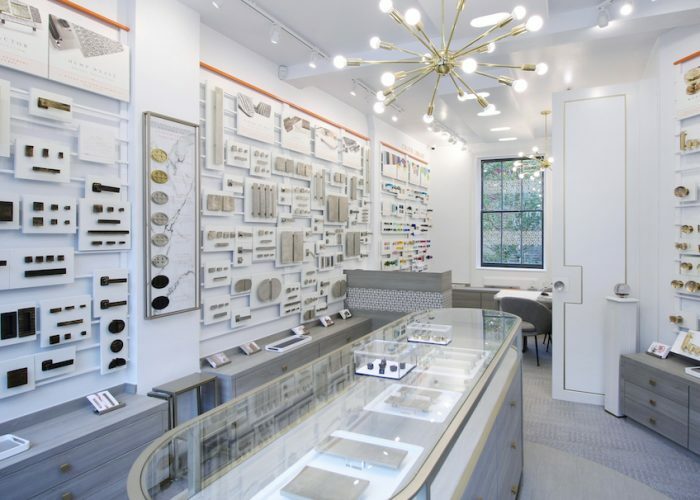 It houses a mix of mid-century modern & Antique furniture, lighting and accessories. 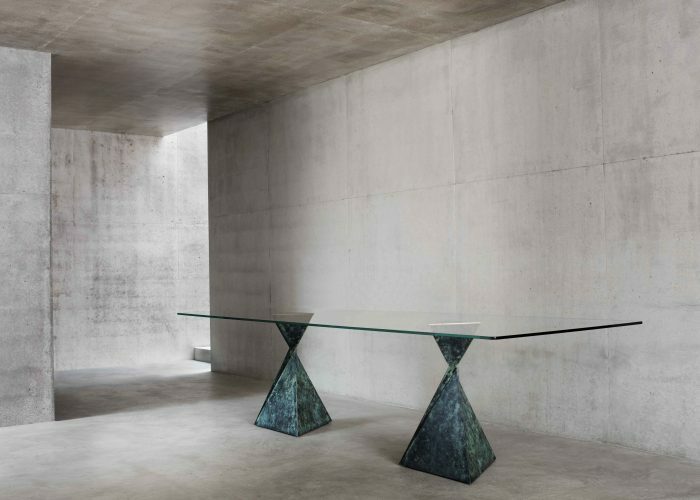 Tatiana Tafur specialise in the supply of beautiful made to order furniture and luxury surfaces. 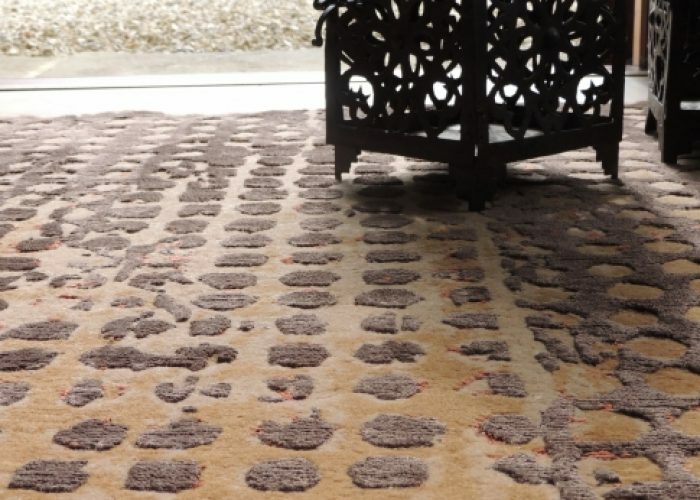 The Rug Company is recognised internationally as the leading name for contemporary handmade rugs. An established British company, Tom Faulkner designs and makes beautiful handmade furniture combining the finest natural materials. 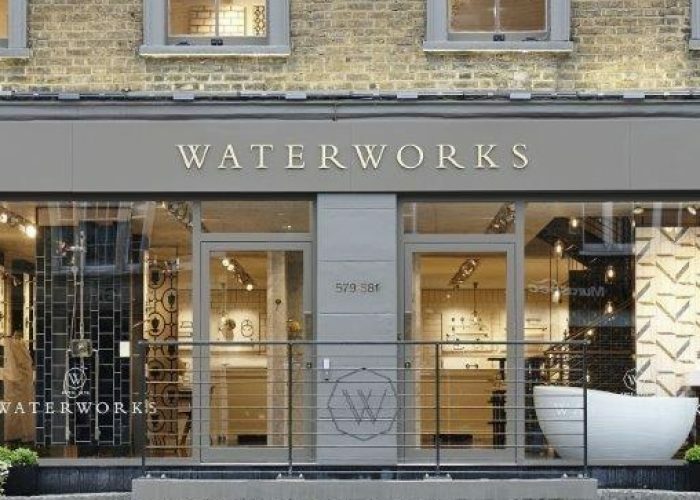 Since 1978, Waterworks has provided a comprehensive, one-stop design destination for the two most important rooms of the home, the bath & kitchen. Established in 1978, West One Bathrooms remains family run and is best regarded as Europe's most illustrious and innovative supplier of bespoke bathrooms.